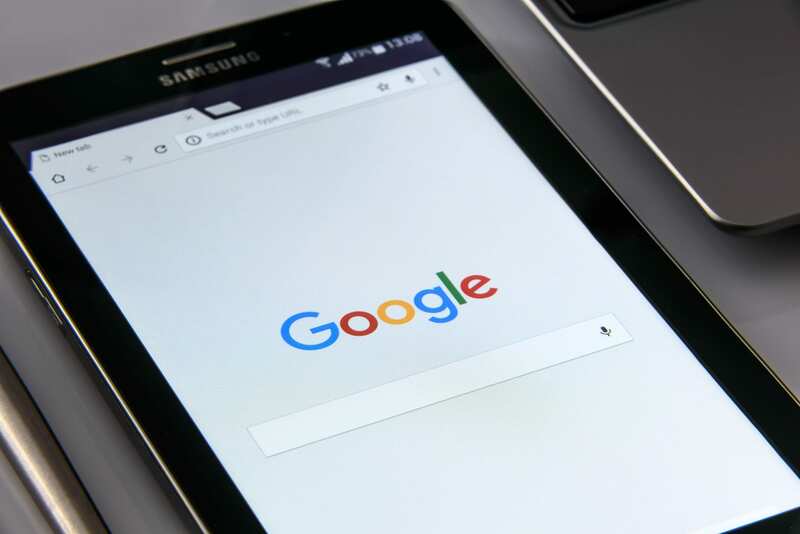 There is a lot of confusion with the announcement from Google that they will be increasing ranking factors for mobile-friendly sites. This can make it difficult to figure out what effect(s) it will have on your website. In this video we try to clear that up a bit. In short, it’s not a time to panic. You may not even notice much of a difference, but you definitely want to fit a new website into your plans.